I wish you and your family and loved ones all the best during this Holiday season. I also hope that you move from Thanks-giving to Thanks-living. I hope that your giving of thanks becomes a lifestyle and predominant life attitude. This is the time of the year when many people start thinking about change and transition. For the new few weeks, we’ll explore what does change, transition and reinvention look like in your life, leadership, organizations, ministry, family, and beyond. 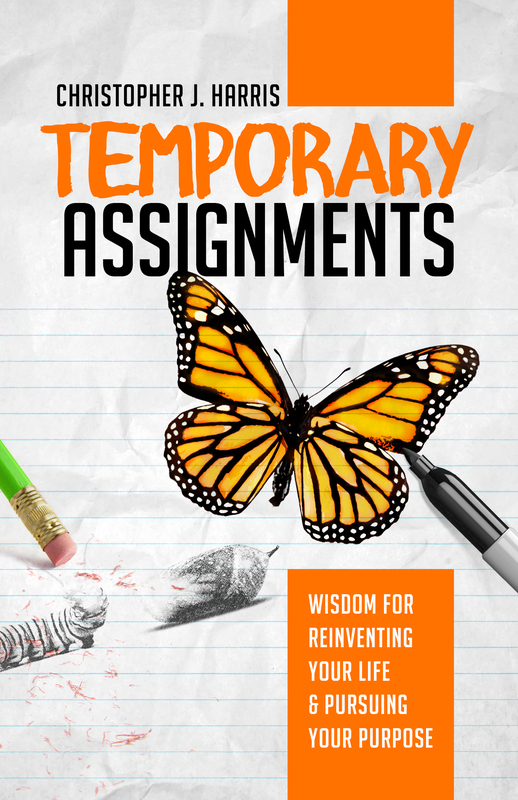 Based on the book, Temporary Assignments, join our host Christopher J Harris as he unpacks all of the nuances of navigating change in your life. 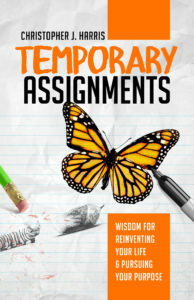 If you’d like to purchase a copy of Temporary Assignments, go here.